Guess who's back in the house? 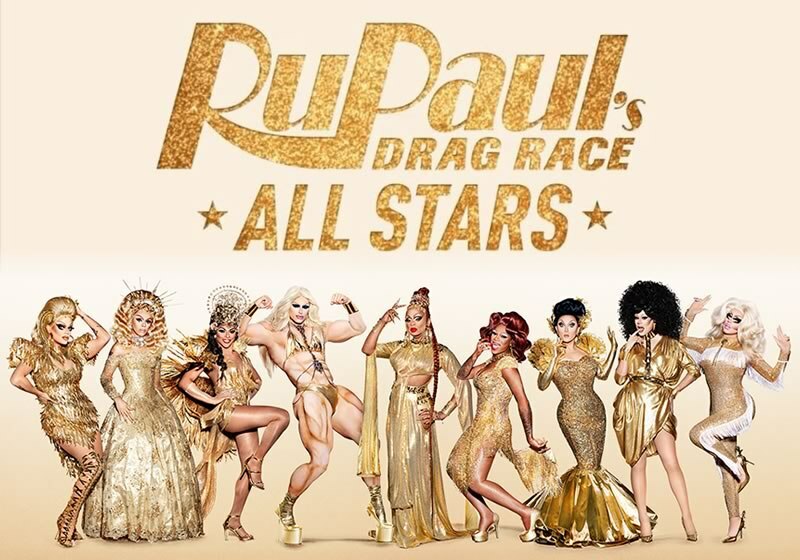 RuPaul is bringing back nine, well actually, ten of her favorite queens for a third All Stars installment. I brought on NYC drag superstars Poppy and Whendy Whaxwood to preview the season and give their hot takes. Be warned, there will be some mild spoilers! To listen to the podcast, visit iTunes or Soundcloud. And make sure you subscribe and leave a 5 star review! And visit patreon.com/theaterinthenow to become a PATRON of the website!